REDUCED 10k!! 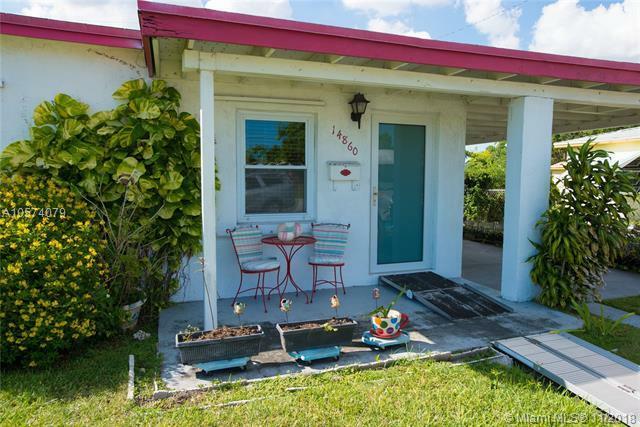 Come & see this Richmond Heights 3 bed 1 bath home in a peaceful neighborhood, 73 X 100 Lot, Plenty of room for a pool, truck, boat or RV. 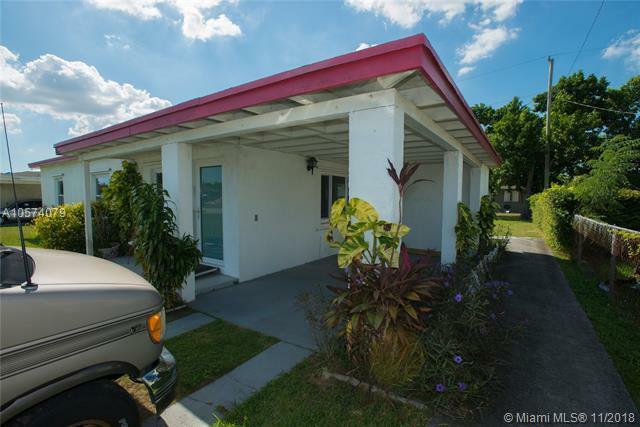 Centrally located, minutes to turnpike and US 1, easy access to nearby shopping center. Great Schools 5 minutes away. 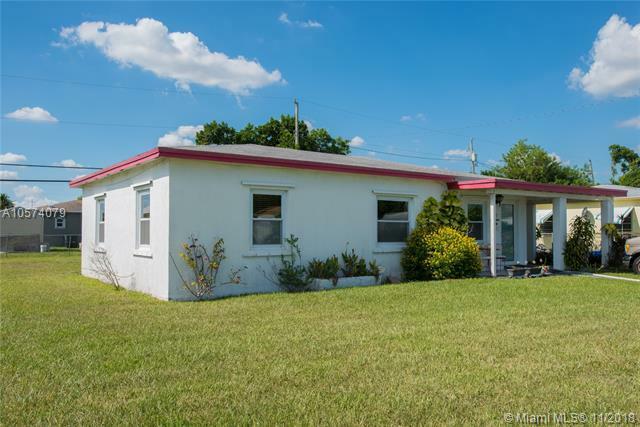 Great starter home, this home is also handicap accessible, and also features built in storage area in 1 bedroom that will stay. TV wall mount and shelves in master bedroom will also stay. 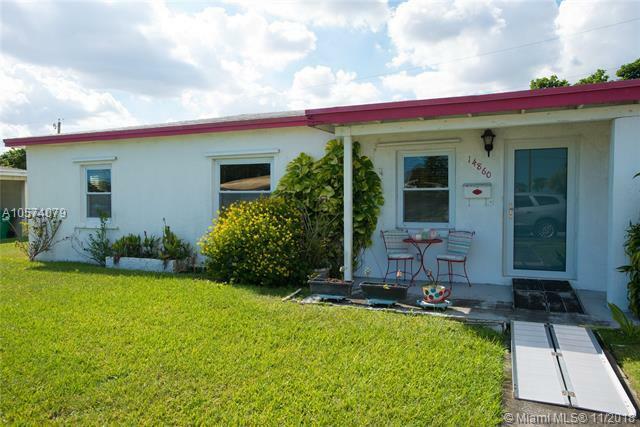 3 Ceiling fans, impact windows and 2 doors, hurricane panel, laundry room is on the back side of the house. Sold As-Is.